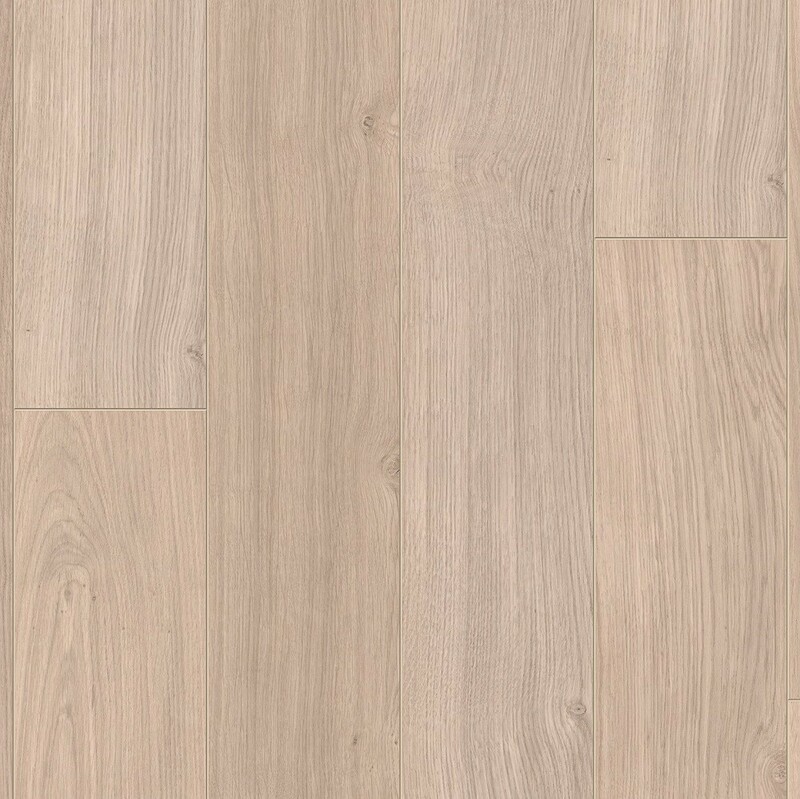 The Light Grey Varnished Oak (UE1304)Planks from the range is a perfect addition to any room. 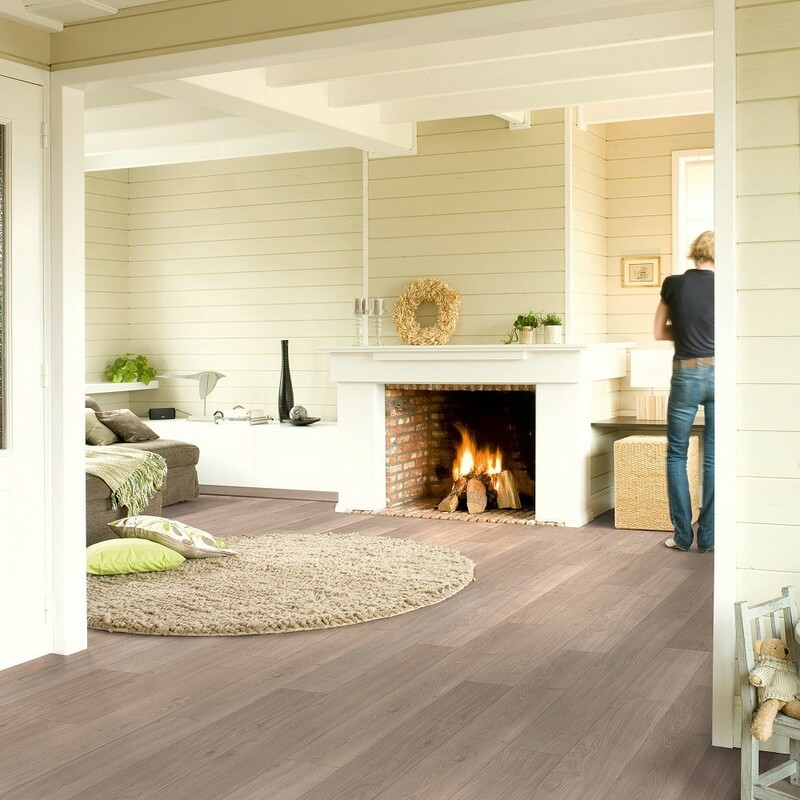 This laminate features some rustic characteristics and some elegantly softened colour blends to ensure that the floor will suit both a classic interior or a modern space in equal measure. 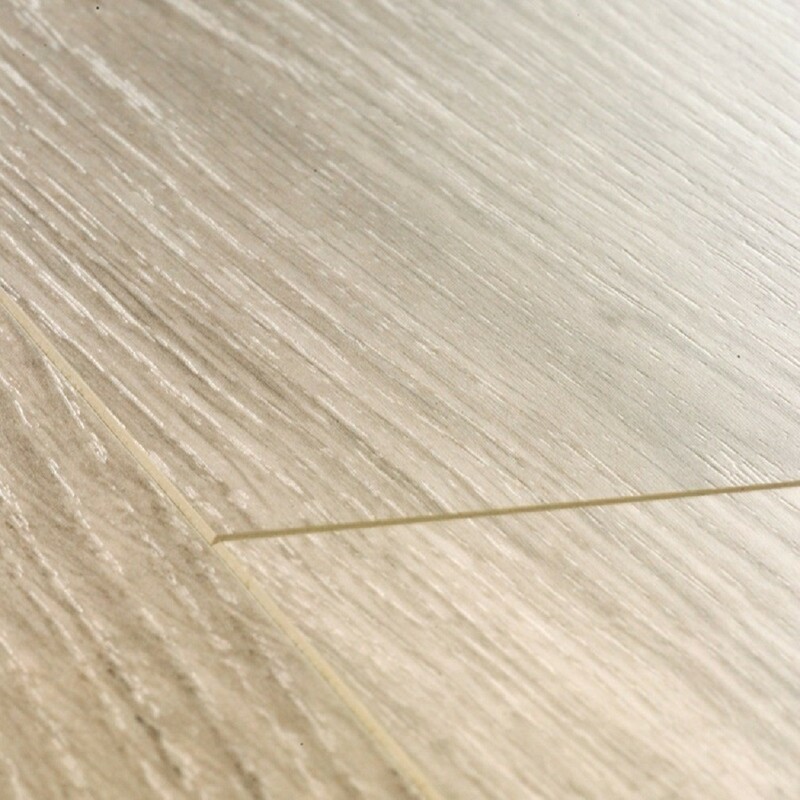 The Light grey is composed of a highly realistic appearance with the planks boasting organic lines and grain patterns.